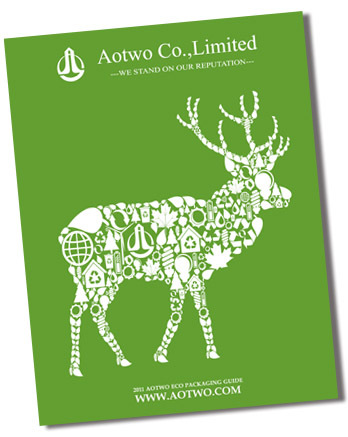 Thank you for your interest in Aotwo's professional packaging solutions. Please use the applet below to download any of our high-resolution images. If your browser does not support this feature, please click here to be taken directly to the image database. The above can only be accessed on a computer with Adobe Flash enabled. Alternatively, you may request a hardcopy of our catalog mailed to you. To view the above files, you may need the free Adobe Reader.